Even before going into details on how an offshore company is formed, we first need to understand what an offshore company really is. This is a business entity that is formed and operates outside your country of residence. The term ‘offshore’ in finance refers to commercial practices that are situated outside the owner’s national boundaries. This may be real estate, bank accounts, investments or insurance policies, just to name a few. The exact definition of an offshore company actually varies depending on the country you want to invest in. Offshore companies function the same way as those operating in the owner’s home of residence. The only difference is on the level of confidentiality, regulations and the tax structure. To attract foreign investors, offshore countries tend to make laws that are friendly to foreigners. For instance, these companies are sometimes exempted from tax under certain terms and conditions. And sometimes details of the company are not available to the public. Most investors prefer offshore company formation to take advantage of the tax benefits and the level of confidentiality. Depending on the company type and where they are located Offshore companies might be exempted from most taxes like income tax, capital gains, sales and value-added tax among others in their local country (to avoid tax in the country you are from might require additional tax planning and you should consult a professional). But these are not the only benefits associated with offshore companies. Although tax effectiveness is the main benefit, owners might also benefit from reduced business expenses. There are often fewer legal obligations of administrators of an offshore company. You can also decide to have virtual office services that are both cost-effective and they also help save time. It is also often easy to set up an offshore company and the process is simpler compared to having an onshore company in many parts of the world. Lastly, offshore companies have lower capital requirements. In fact, there are other jurisdictions that do not require capital when registering the company. 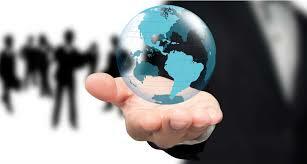 An offshore company can work well for several groups of people. If you are a businessman, for instance, you can create an offshore company for confidentiality purposes and for ease of administration. An offshore company can also be used to carry out a consultancy business. It might be easier to manage the company and you will also take advantage of the taxation benefits. You can also set up an offshore company for inheritance purposes. Provided that you pay all the associated costs, you might be able to use an offshore company to avoid the inheritance tax laws. Besides the international tax benefits, establishing a company in an offshore jurisdiction is an important step to help protect your assets. Thanks to the internet, it is easier to set up an offshore company. In fact, the process can take as little as 15 minutes. 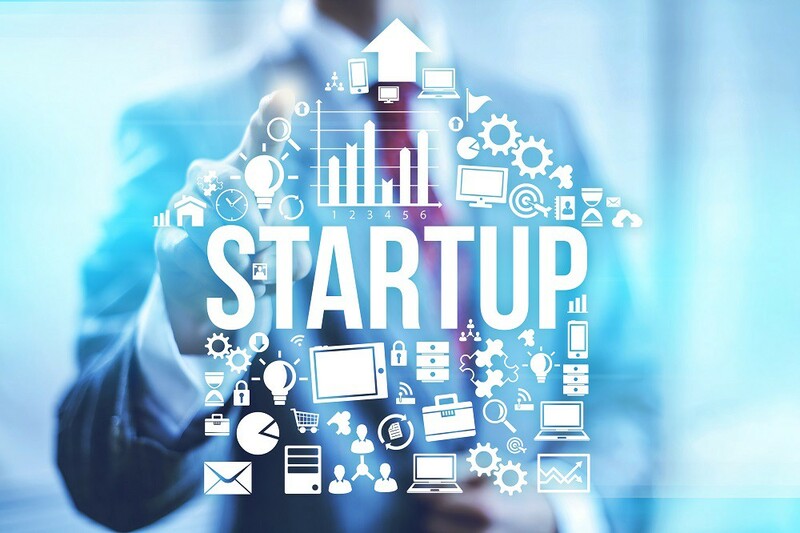 But even before forming an offshore company, it is first important to know why you prefer offshore company formation to setting up an onshore company. Do not set up an offshore company for the wrong reasons like tax evasion and money laundering. Once you know the reasons why you need to set up an offshore company, the next step is to choose your jurisdiction. This is basically the region that your business will be based and might be determined by what region you’re targeting, or where your target market lives. Choosing the right jurisdiction depends on the reason why you want to set up the company, whether it is for privacy purposes, tax benefits, investment or reputation. It normally takes about one week to register the company depending on your jurisdiction of choice. The next step is to open an offshore bank account. The main reason for opening an offshore bank account is for flexibility purposes. With the bank account, you can use online banking services and you can easily access the funds from any part of the world. It can take several weeks to open an offshore bank account for Offshore companies and has become increasingly difficult so getting help from experts who have relationships at the bank is advisable. There are some offshore jurisdictions where you have to list the company’s directors or shareholders on public records. If your main aim for opening an offshore company is for privacy purposes, you can conceal your names using nominee services. With nominee services, another person takes up your role and signs documents on your behalf. This means that your identity will remain private. There are several things that you should bear in mind when selecting an offshore jurisdiction. For instance, is there a reliable means of communication? Is the offshore jurisdiction reputable? Is it politically and economically stable? and lastly, how sophisticated are their corporate laws? You can select the best jurisdiction depending on the business you want to conduct and where you live. There are quite a number of offshore jurisdictions and the whole task of coming up with the best one can be quite complicated. There are a number of things that you also have to put into consideration when choosing an offshore jurisdiction. Each region has its own unique benefits. Some of the things that you have to consider include your residency situation, your business and your banking needs. One of the things that make Hong Kong attractive for setting up an offshore company is their favorable taxation regime. If you set up an offshore company in Hong Kong, you can trade internationally without paying any local taxes; the only condition is that you should not have a source of income from Hong Kong. There are no taxes on capital gains and investment income. The place is also politically and economically stable. You can consider this jurisdiction if you want to do business in China. Cayman is also a popular place that is known to offer a convenient offshore business environment. The place is especially popular for investments and large fund formations. The Cayman Islands are currently the largest offshore banking center. In the Bahamas, there are two main things that you can benefit from; investor confidentiality and tax advantage. You can use an offshore company for a variety of purposes which includes tax reduction, estate planning, and asset protection among others. Offshore companies are also exempt from income tax and the company can be incorporated with just one shareholder. Other popular offshore jurisdictions include the British Virgin Islands (BVI), Cyprus, Singapore, Panama, Gibraltar, Isle of Man, Belize and Seychelles among others. Setting up an offshore company comes with a number of benefits. You can get low tax rates or avoid paying tax altogether, get reputational benefits, conceal your identity and you can also use the excess cash flow to expand your business. With so many jurisdictions to choose from, you can always find the best place to establish your offshore company. It is, however, important to pay attention to details when coming up with your selection as not all companies will allow you to open for bank accounts and you need to ensure you practice proper tax planning for your local as well as the foreign jurisdiction.